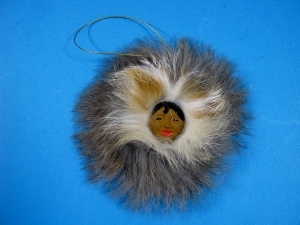 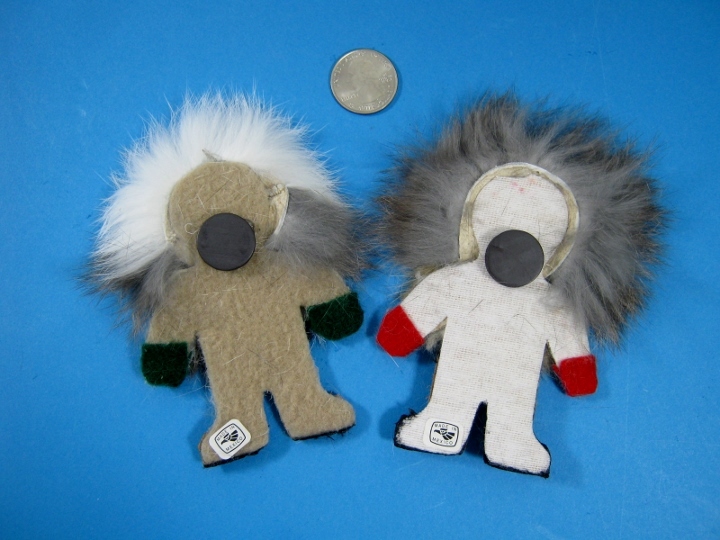 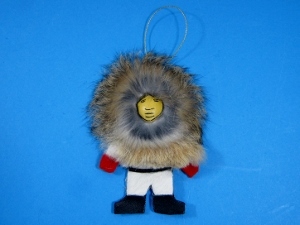 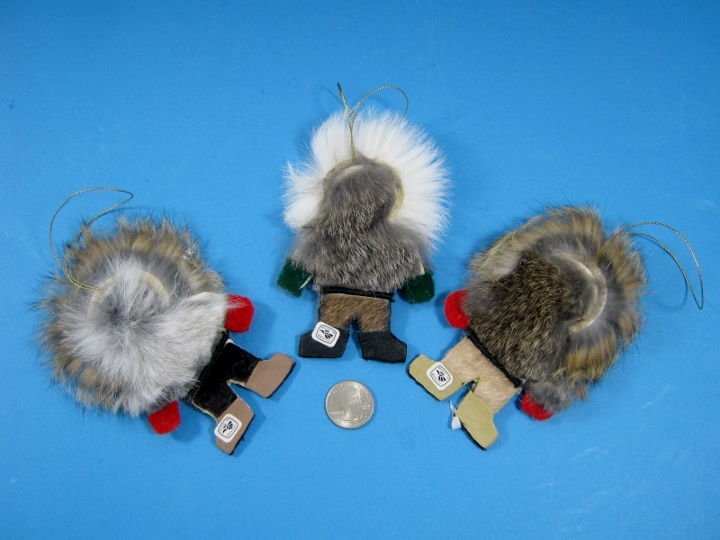 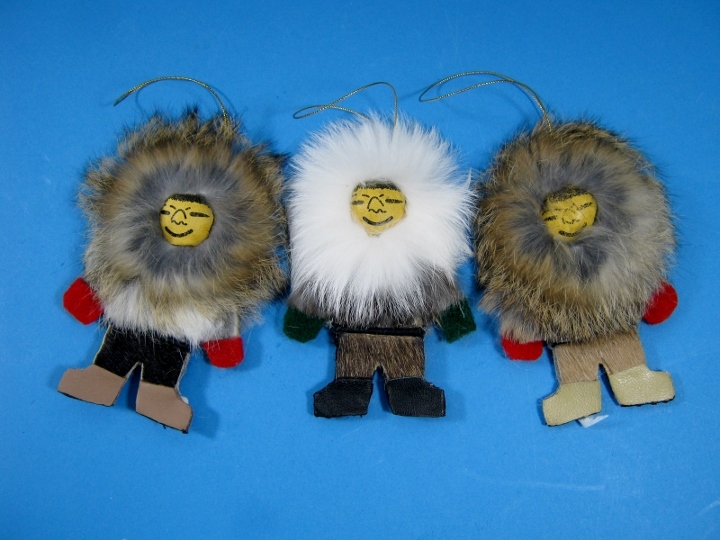 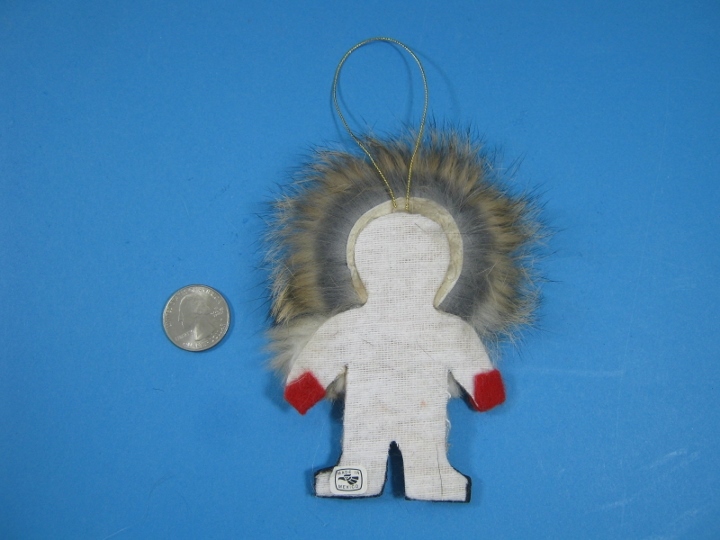 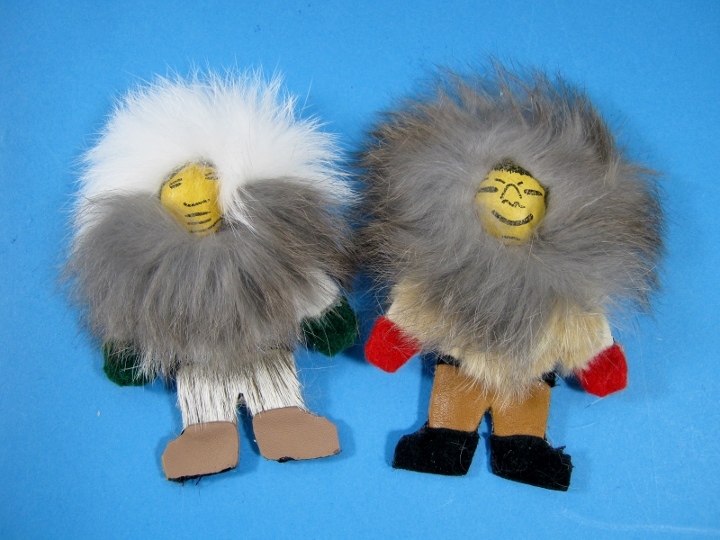 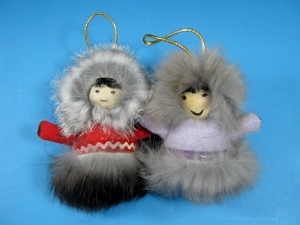 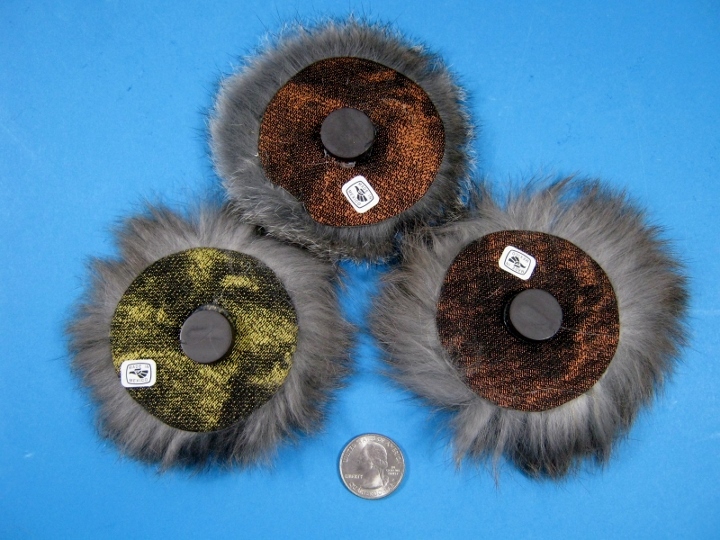 These are handmade ornaments and magnets made from felt and leather, then trimmed with assorted fur. 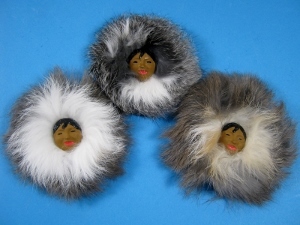 They come with faces and in a varity of colors. 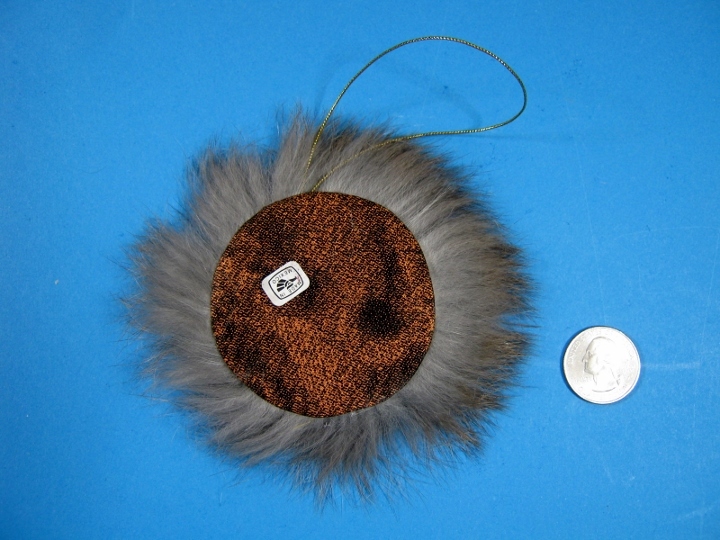 They are available in several styles (see below).